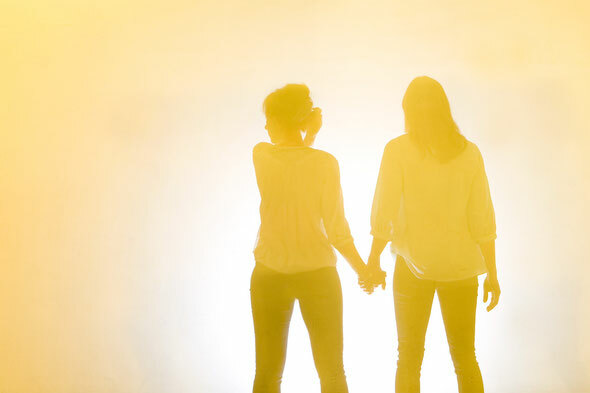 An eclectic demonstration of vocals and song-writing, Wallflower is a collaborative project between Alison Marks and Leah Floyeurs. 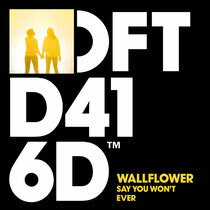 Having made their name as separate performers, Wallflower sees these two English artists come together to deliver ‘Say You Won’t Ever’ on Defected Records, featuring remixes from Deetron and Asadinho. With a crisp grand piano and sultry vocals reminiscent of Lana del Rey, the original track is full of unexpected melodic changes and lyrics, which entail a dark, misguided love. The Deetron Remix is based around an elevating synth arpeggio, which creates an ethereal backdrop for the vocals, while Deetron’s T-Line Version delivers a confident four-to-the-floor house rendition full of swinging, chopped vocal snippets and should be ideal for any dance floor. Asadinho’s Main Vocal Mix begins with a layered sound effect and lo-fi vocal intro leading into an array of spacy synth leads and a powerfully thudding bassline. The track evolves with the addition of eerie piano riffs that add to the original lyrical message of a love long lost. It’s out today on Defected Records, check it out below.